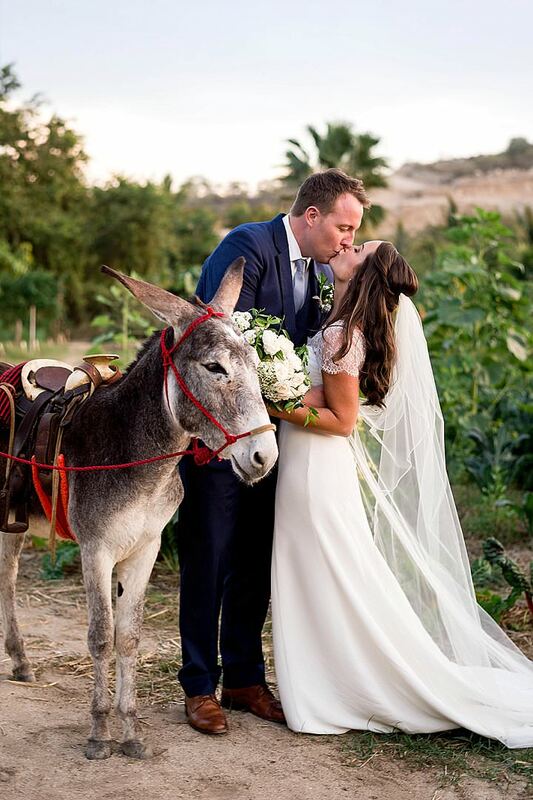 One of the most beautiful ways to make your bridal style stand out is by opting for unique coloured gemstones in your engagement ring and wedding day jewellery. From vintage style blue sapphire rings, to pink tourmaline estate earrings and smokey quartz pendants, jewels offer a chic way to add more hues and sparkle to your bridal colour palette. Natural gemstone colour accents can also echo your wedding day’s floral tones, or your bridesmaids’ dresses, helping to draw your whole look together. 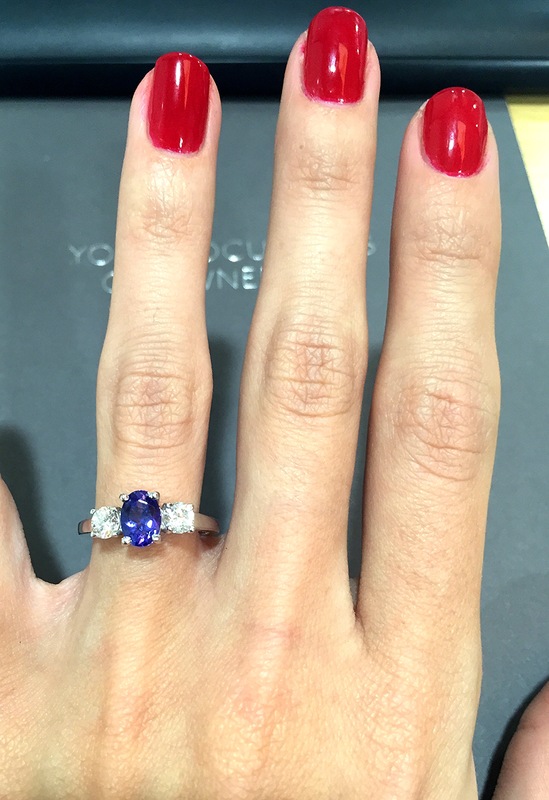 To talk about the latest gemstone engagement and bridal jewellery trends, the team from TheDiamondStore.co.uk are here to share their expert tips and show us some of the key pieces from their exclusive gemstone engagement ring and bridal collections. 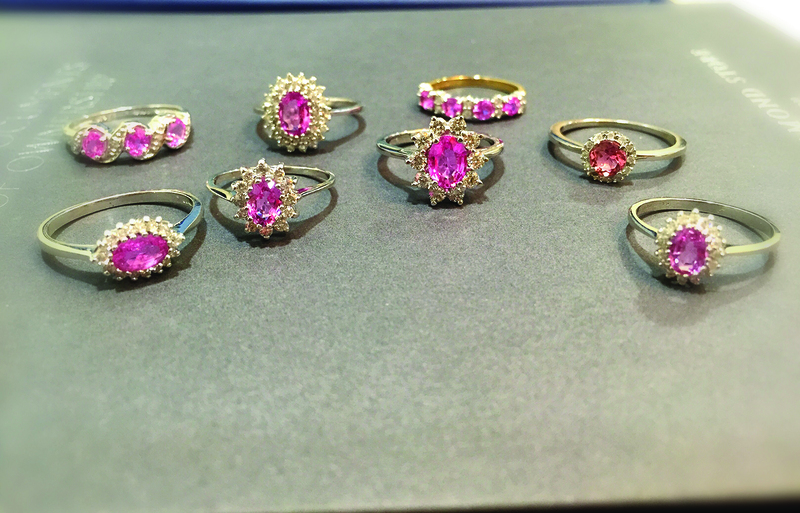 When it comes to gemstones, there are more options than brides (and grooms) generally realise. 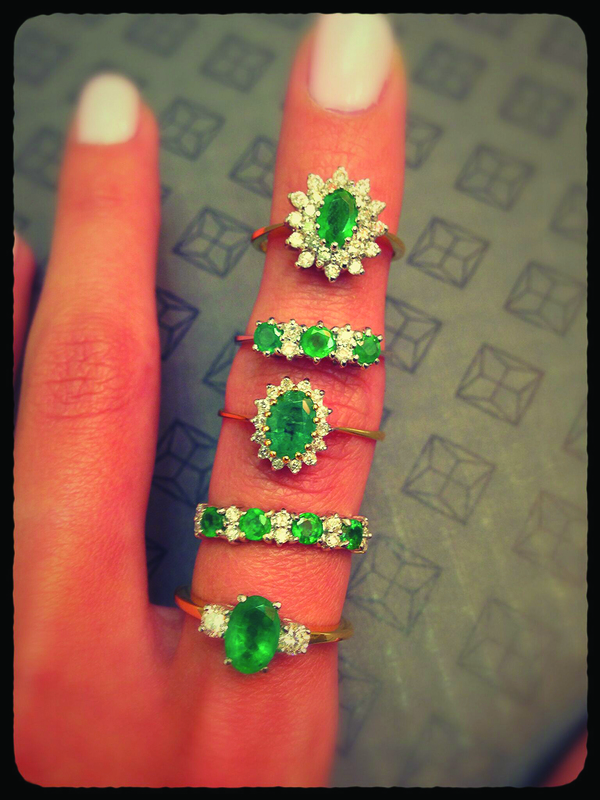 The classic ‘Big Three’ gems – red rubies, blue sapphires and green emeralds – are the most sought after engagement ring centre stones. But they’re just the beginning. 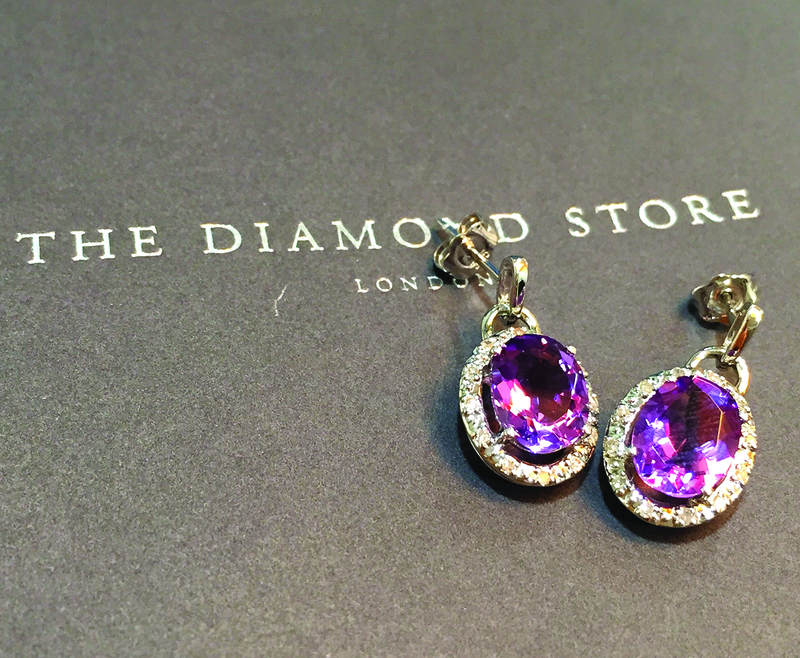 Precious stones come in every possible shade. If you find the traditional blues, reds and greens too strong, try lavender tanzanite, delicate blue topaz or aquamarine, sparkling citrus green peridot, mulberry-purple amethysts or baby pink sapphires. 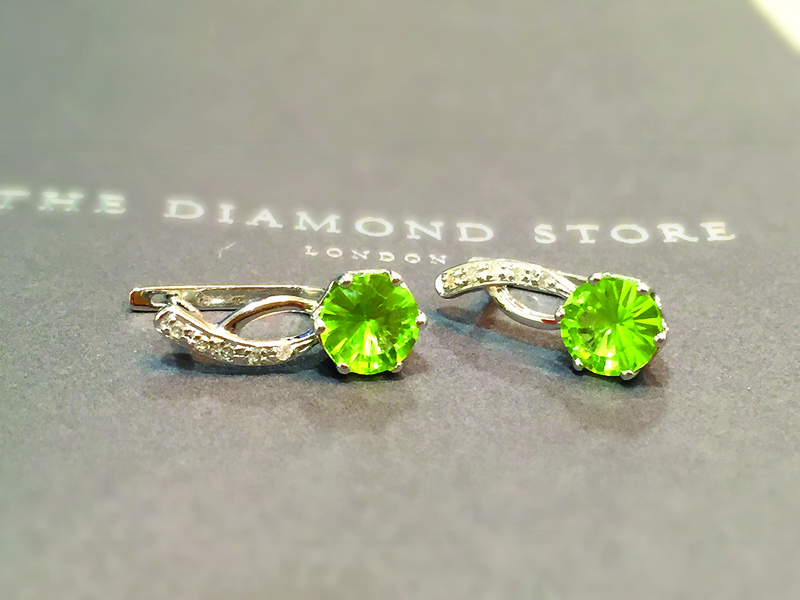 You can choose a gem colour that speaks volumes about your personal style. 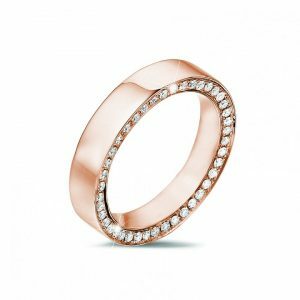 The other benefit of precious gem engagement rings is that you can often choose a larger stone than you would if you were buying a diamond ring – yet gemstones offer durable heirloom quality that you can pass on to your children and grandchildren. 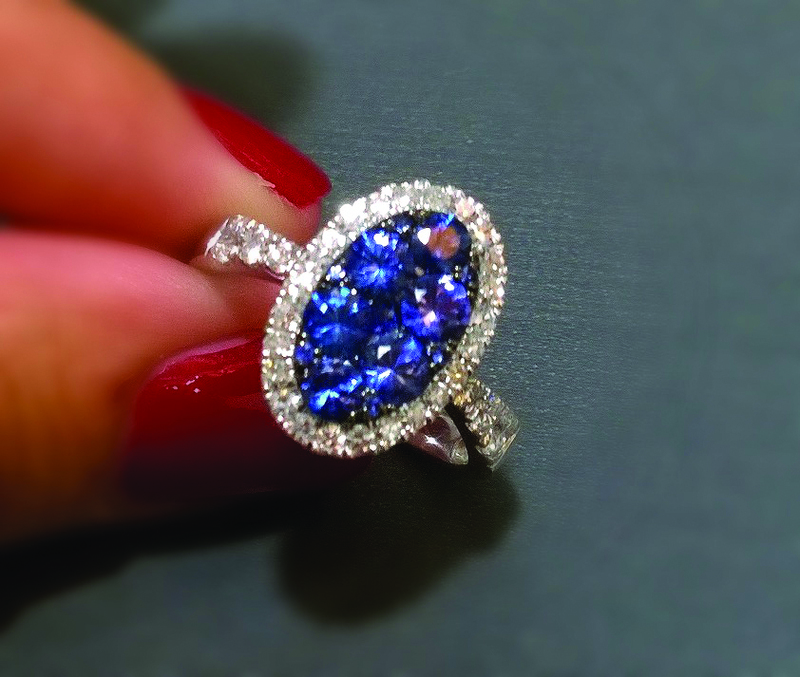 Cost aside, you can also choose your gemstone so that it adds extra meaning to your engagement ring. 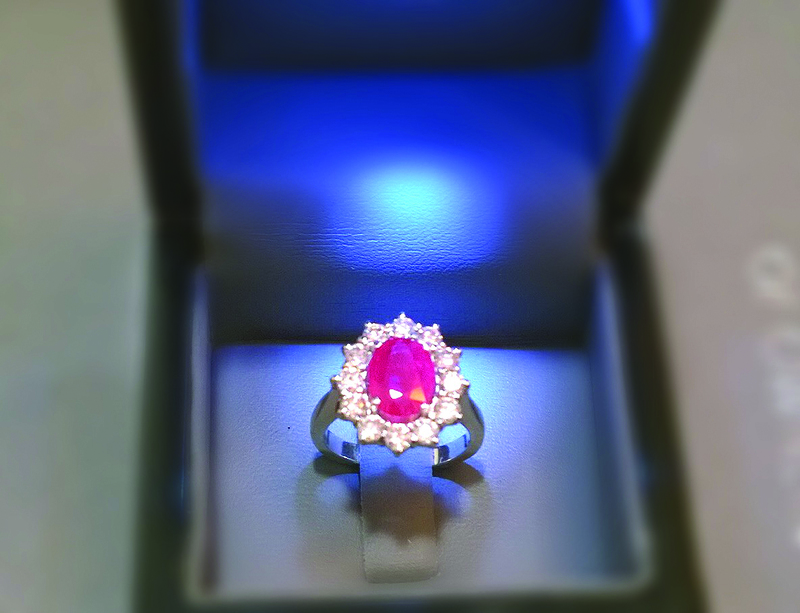 For instance, you could pick a birthstone or a gem that symbolises the month of your engagement. 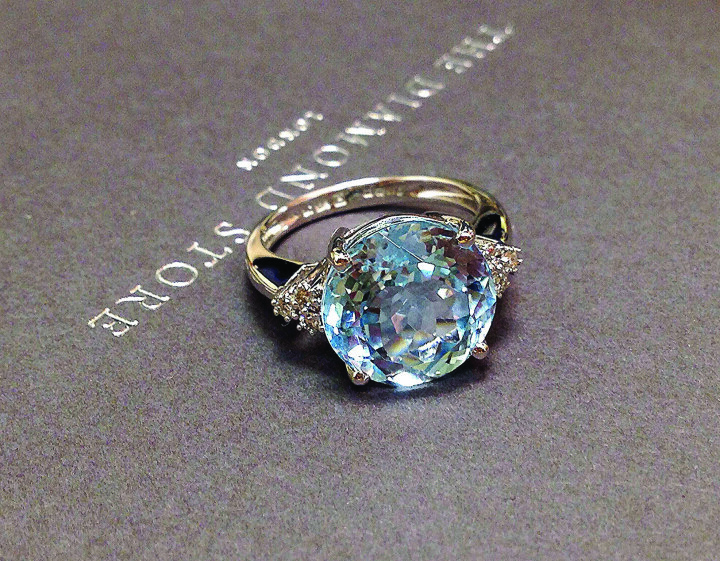 And of course, you don’t have to completely forgo classic white diamonds. Choose your sapphire with a diamond halo, or a trilogy ring with a bright gemstone in the centre and accent diamonds either side. Whatever your wedding’s color scheme is, incorporating jewel tones against a white dress will give a singular finishing touch to your overall look. Gemstone estate earrings and vintage style pendants, where romantic Victorian and Edwardian styles are given a contemporary edge, look elegant and special. 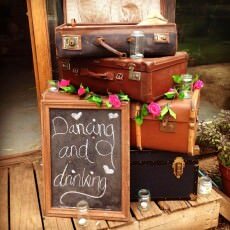 But they are also practical, because their timeless design means you’ll get lots of wear from them after your wedding. Colorful pieces of birthstone jewellery also make beautiful gifts for bridesmaids, if you wish to give your girls something lasting and special to remember your wedding day by. 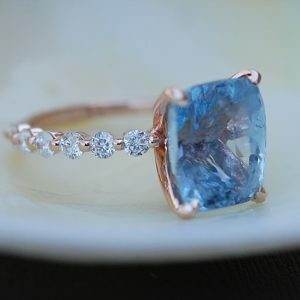 I love how unique and classy gemstone engagement rings are, they create a bold statement and contrast beautifully against a diamond setting. I appreciate this information about choosing the perfect gemstone for your engagement ring. It is good to know that there are more options than just diamonds. 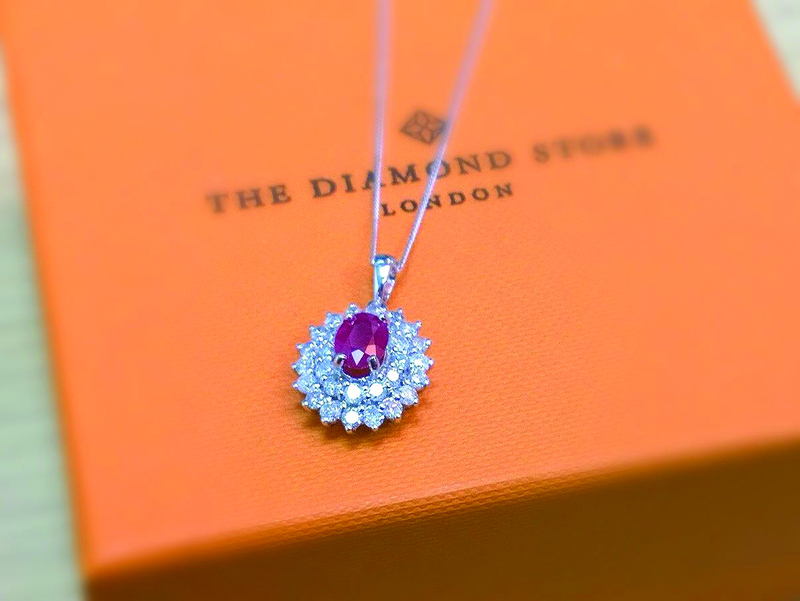 Choosing a red ruby might be a good idea to show off your personality. 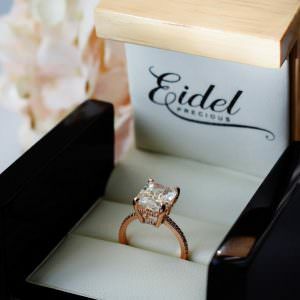 Something to consider would be to find the ideal ring for a price within your budget.